With the chaos of buying/selling and all the unknowns that are stressing me out, it's good to take a breather and remember the things that are making me happy currently. 1. Trying to keep the house show-quality all day and every day is hard enough. Throw in 3 kids and a 22 week pregnant woman and....yeah. Crazy times, people. Crazy times. But, within the constant picking up after these little people of mine, I find things that make me stop and smile. Things that remind me of how happy these guys have made this mama. 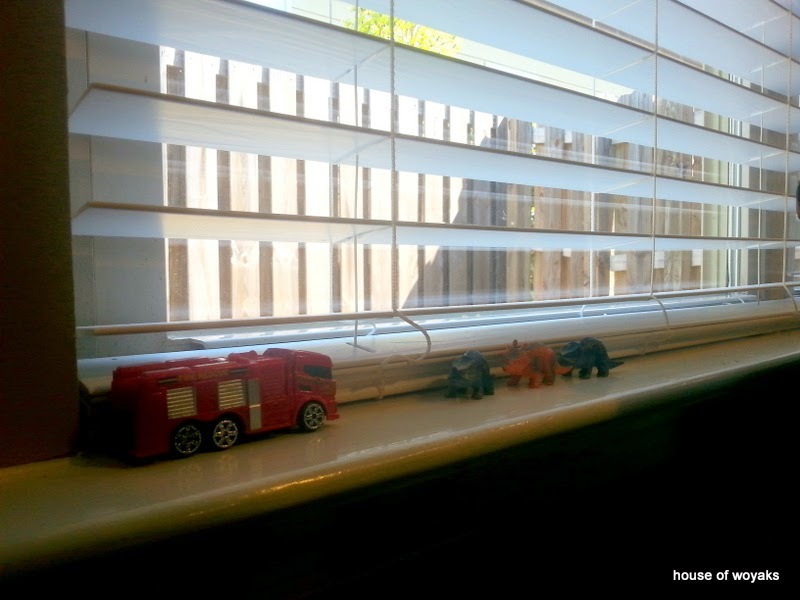 Austin's collection of things on the kitchen window sill where he keeps an eye out for the cat and huge bumblebees. 2. Keeping everyone happy is not all that easy. It usually turns into complete chaos (trust me...I know this fact very well). But, when you keep that certain special handful of people that matter happy, then all is well. Sometimes it is still uncomfortable.... But in the sense that I have people all over me and I'm pregnant, so you are squishing me. Though, I try not to say anything. Just how long will I be able to hold them like this? 3. My book club. Ok, well...it's more like the "It's not all about the book Book Club" and I love it. It is one of the best things ever. For one, getting into a really good book and forgetting about the house selling/buying madness is always a plus. The other awesome thing are the girlfriends. 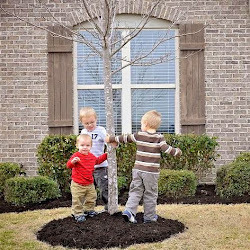 It is so, so wonderful to have friends who are there for each other and support each other. I love them all! We are currently reading this awesome book that I HATE putting down at the end of the night after realizing I should have been asleep ages ago. It is just so good. And I haven't even figured out the secret yet!! I'm almost there, though... I think... AHHH!!! 4. Bows. Apparently bows make me happy. NOT the giant, obnoxious, satellite dish bows. 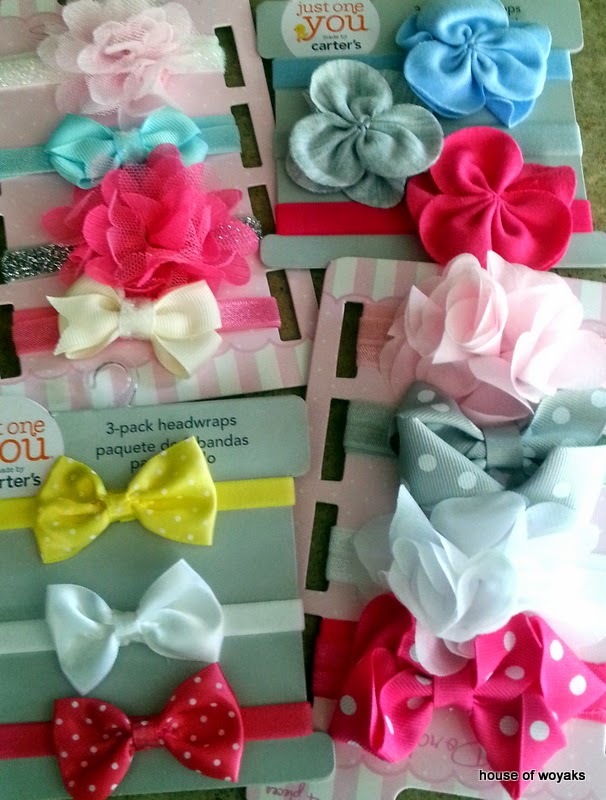 The cute, sweet little bows that make me squeal, "Ahhh!! I'm having a girl!!" in the store. Well, sometimes in my head. Sometimes not. I know. I'm ridiculous! But, I don't care. Some of these bows sparkle. HA! 5. Little boys learning to read. 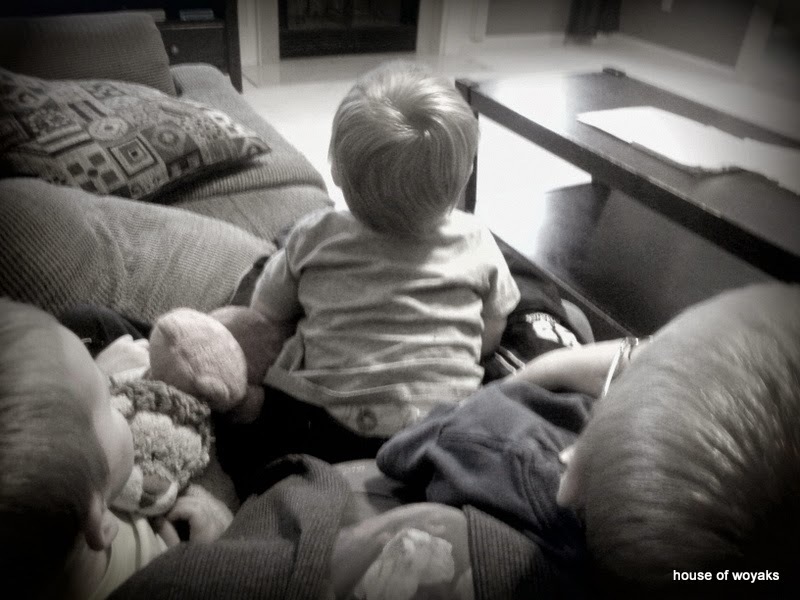 Yes, 2 out of 3 of the boys in our home are right there on the cusp!! Andrew is doing an awesome job and I think it is finally clicking how the letters all have special things they do. And, Alex? Wow! He wanted to learn it all, too. So, all 3 of us are working on the same timeline and they are all doing really, really well! I plan on getting them this book in the next week or so. It is such a cute story. 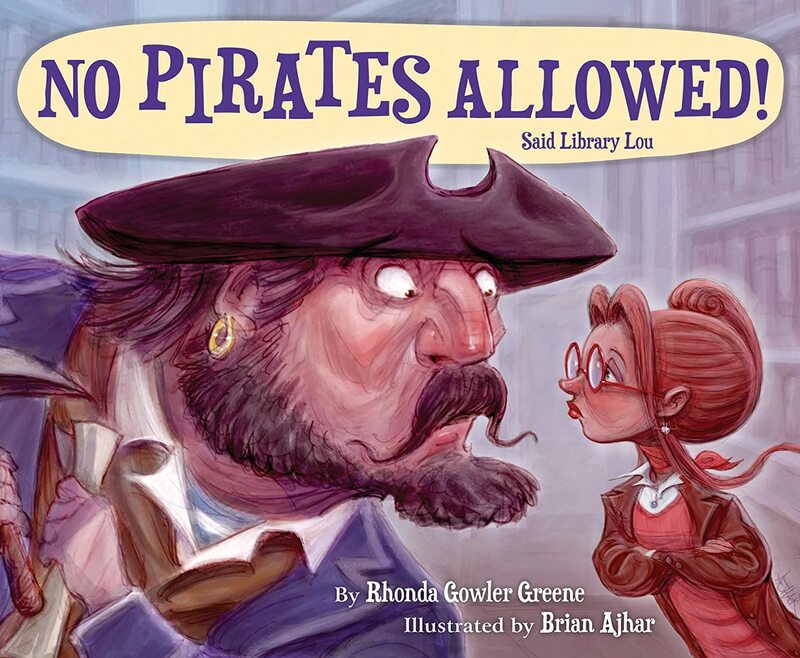 Basically, this pirate isn't allowed in the library because, well, he's a loud annoying pirate looking for treasure. The librarian explains to him that there is treasure in the library, but he must find it by cracking the code. The code is learning to read. I love it!! Well, those are the things that are making me happy on these very chaotic days at the House. Things might be crazier than our normal level of crazy, but it is still perfect. I just have to remember why we are doing these things. So, what's making you happy right now?